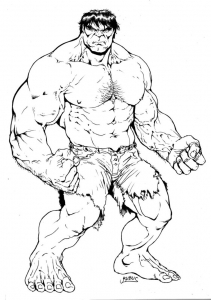 Caught in a gamma bomb explosion while trying to save the life of a teenager, Dr. Bruce Banner was transformed into the incredibly powerful creature called the Hulk. 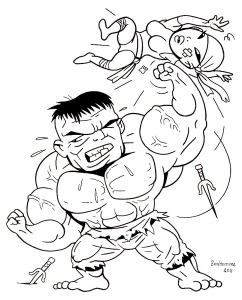 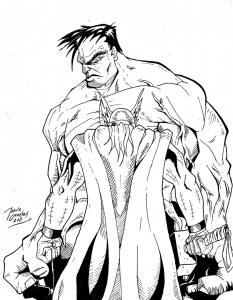 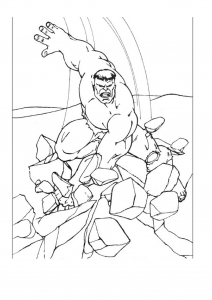 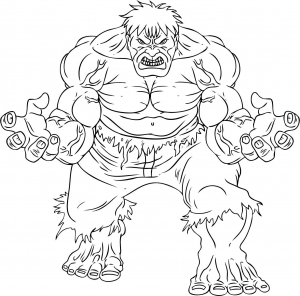 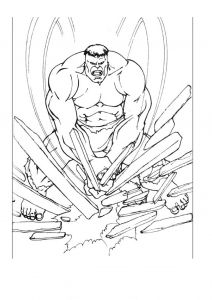 Discover these Incredible Hulk coloring pages. 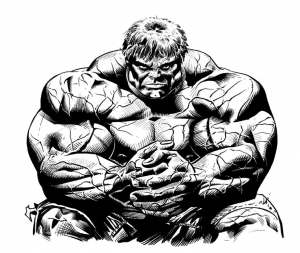 mattis Curabitur Sed quis, felis dapibus libero risus.